I want meet with you, I am Tanushenka !!! 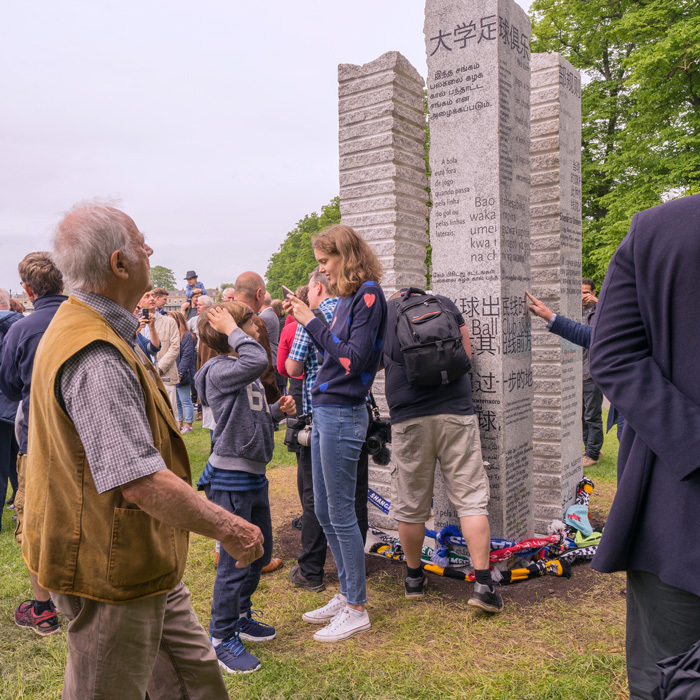 Cambridge City Council and the Cambridge Rules 1848 project are delighted to announce that the eagerly-awaited sculptural piece marking the birthplace of football as we know it today will be unveiled at Parker’s Piece on Saturday 12th May. 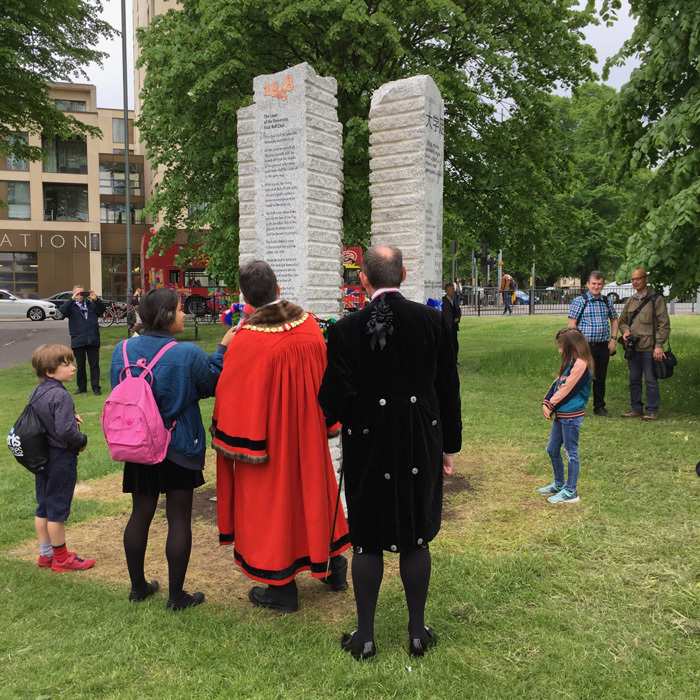 The sculpture – which is inscribed with the original Cambridge Rules in many different languages – will be officially revealed by Executive Councillor Anna Smith at noon on the corner of Parker’s Piece by Parkside and Mill Road. 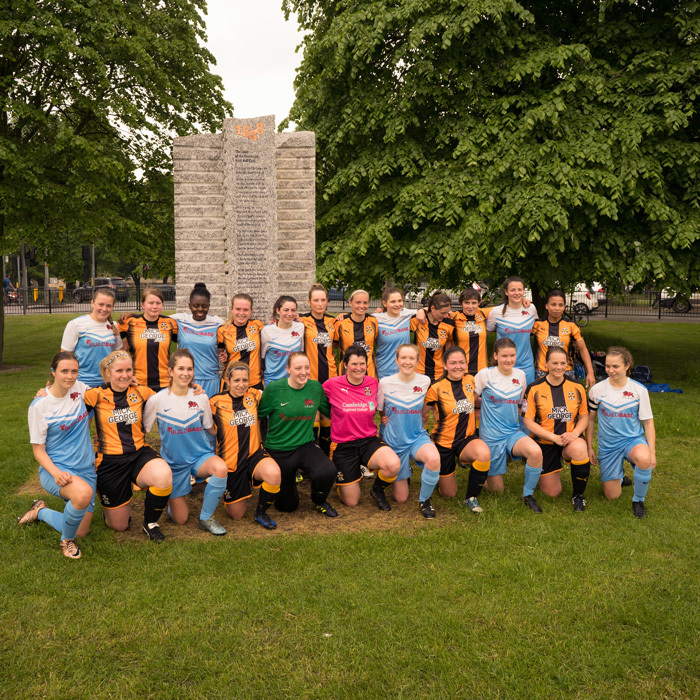 It’s part of an exciting day of celebrations on Parker’s Piece which will also include two ‘town vs gown’ football matches organised in association with Cambridge United Football Club and Community Trust, featuring women’s teams from Cambridge United and the University of Cambridge and a men’s match between a Cambridgeshire FA Select XI and the University of Cambridge. 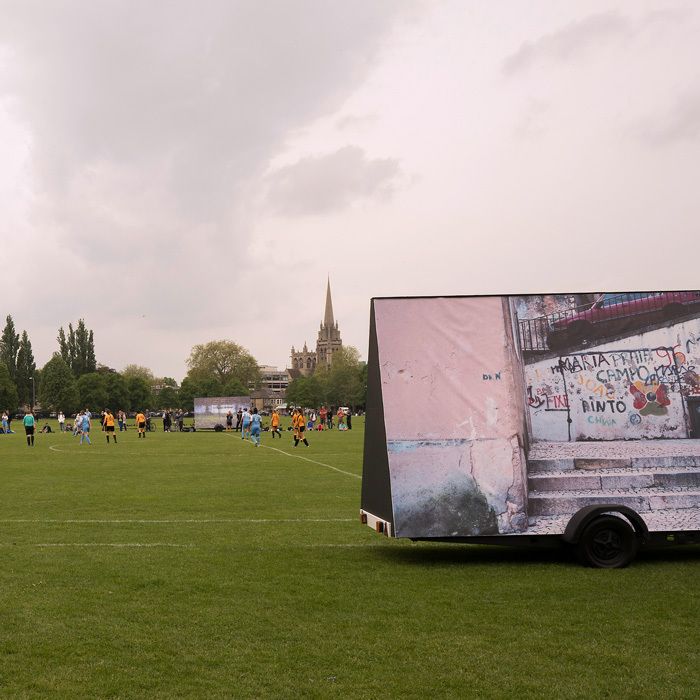 There will also be a commemorative newspaper telling the story of the commission and some large-scale photography documenting football from around the world installed on Parker’s Piece for one day only, supported by Cambridge Rules 1848’s Global Partners Street Child United and Shanghai Greenland Shenhua Football Club. 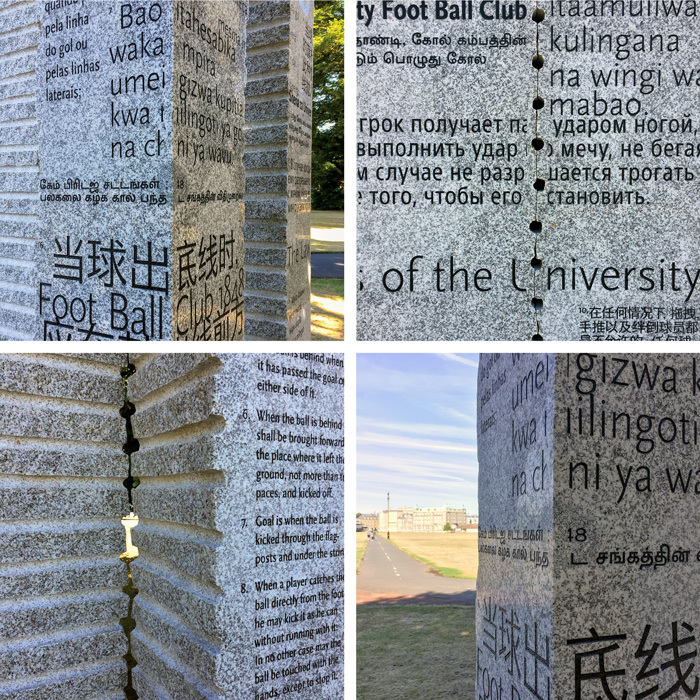 Cambridge Rules 1848 is a public art commission from Cambridge City Council celebrating how a simple set of rules written by university students for a game of football played on a patch of ground in Cambridge 170 years ago has grown into a worldwide phenomena embraced by diverse cultures across the globe. 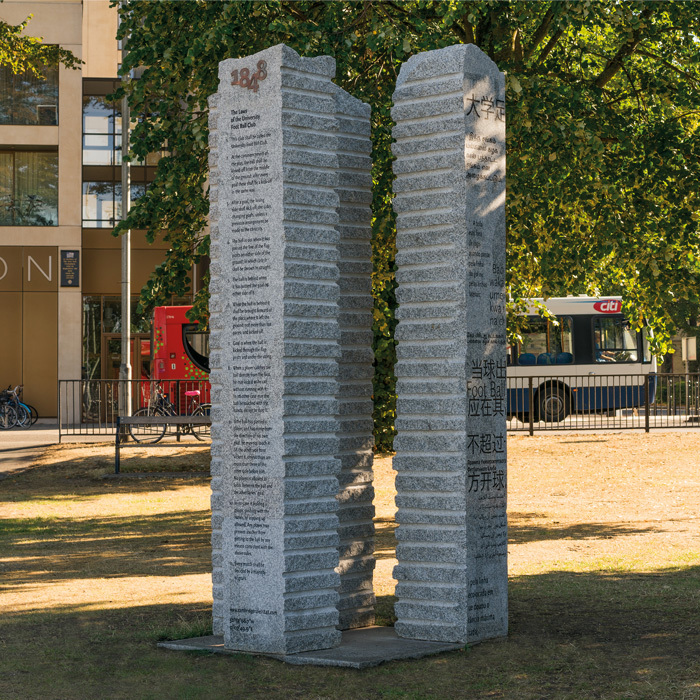 The four large etched stone columns will be installed in May, while the others travel to countries across the planet including Brazil, Kenya, China, India and Egypt in a cultural exchange. 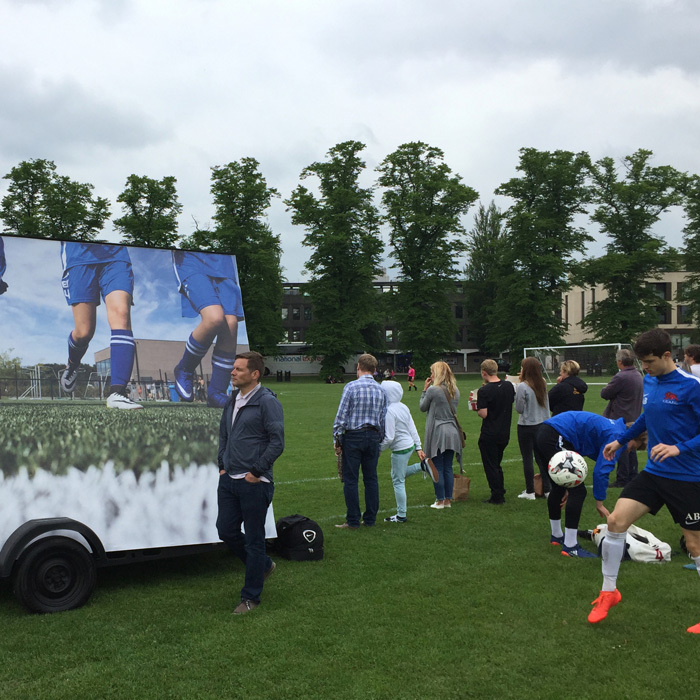 It’s become a unique insight into what football means to the masses and how it has become the world’s favourite sport. Cambridge City Council | 2013 marked the 150th anniversary of the Football Association Rules and Cambridge City Council sought to commission an artist to make a proposal for an artwork, which celebrates the ‘Cambridge Rules’ and acknowledges the important role that these Rules played in establishing the Football Association Rules in 1863. 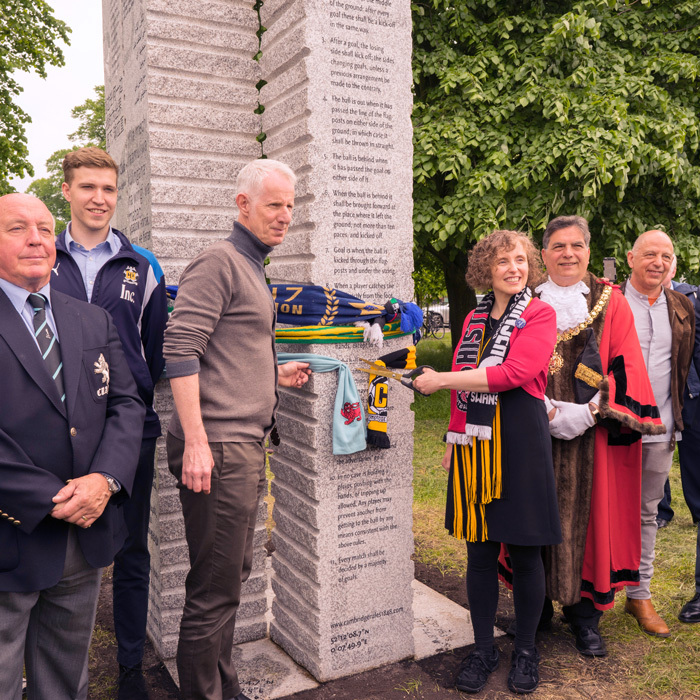 It was also important that this commission signified the importance of Parker’s Piece as the birth place of football not only within the City of Cambridge, but both nationally and internationally. 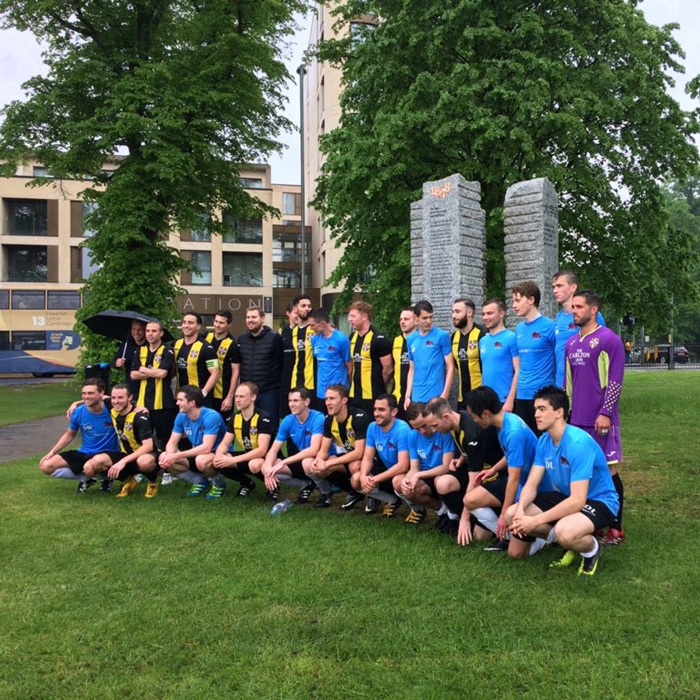 National Football Museum | The National Football Museum in Manchester explores how and why football has become both ‘the people’s game’ and a key part of England’s heritage and way of life. 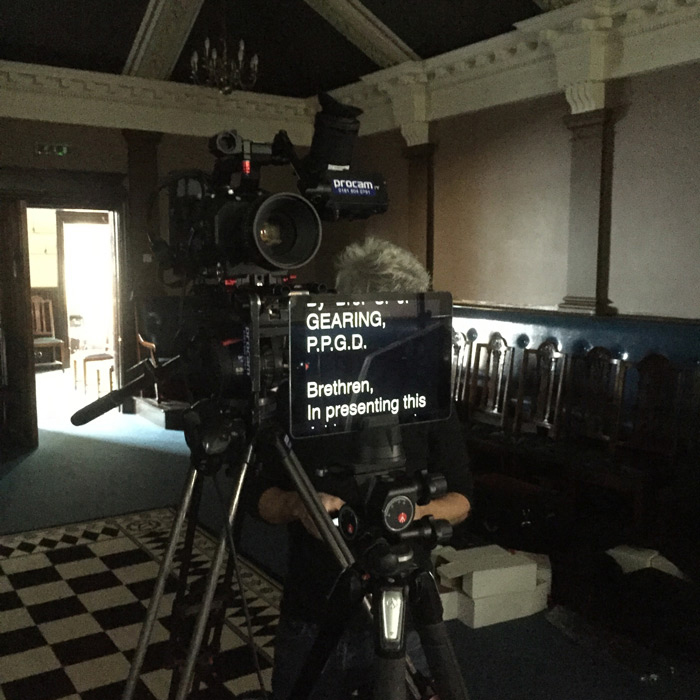 It also aims to explain why England is the home of football, the birthplace of the world’s most popular sport. 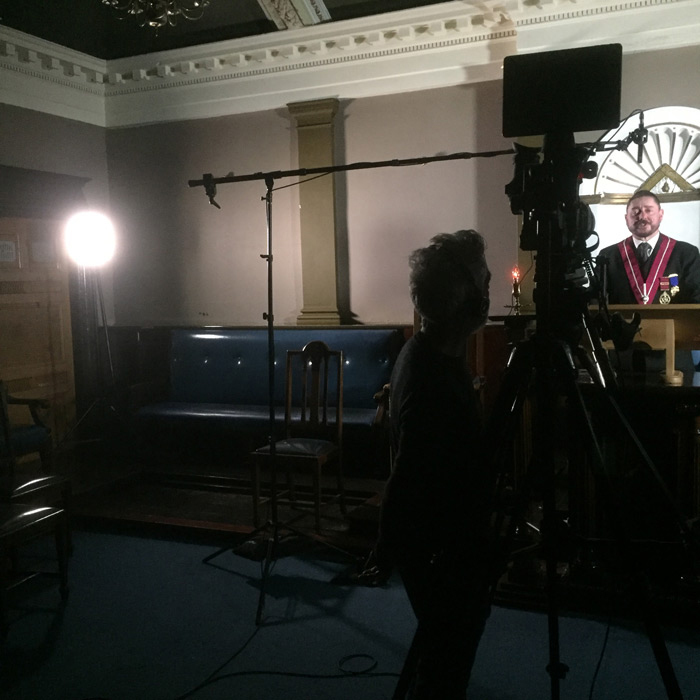 NFM is delighted to be supporting this innovative commission around the first written rules of the game. 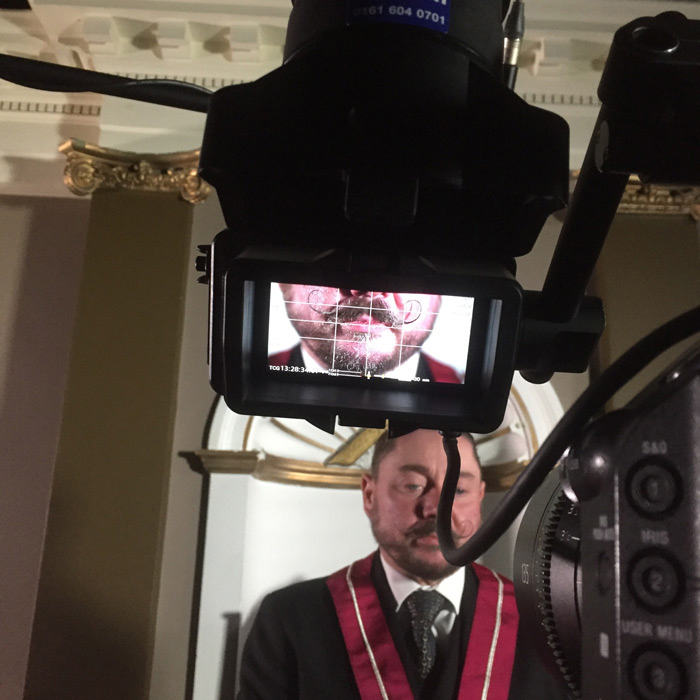 Some photographs from the filming of ‘Some Thoughts on Masonry and its Degrees’. 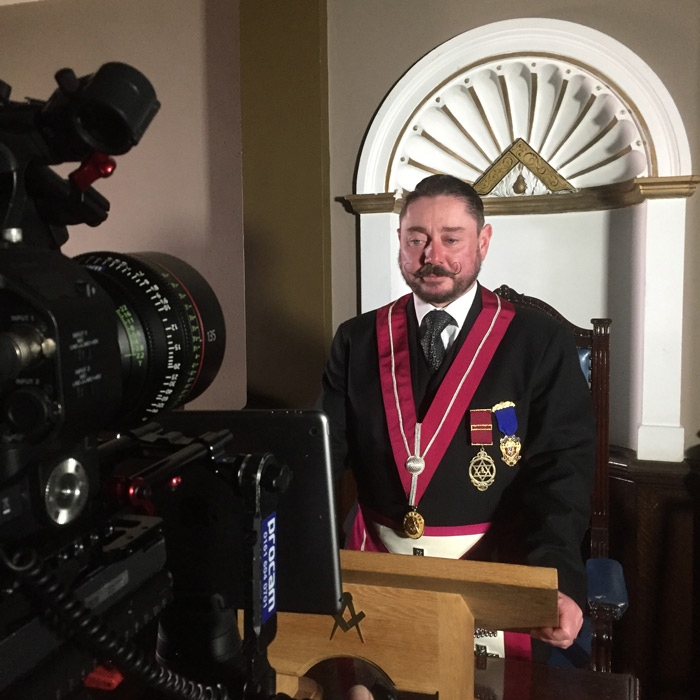 This artist film has been funded and assisted by the Cheshire Grand Lodge and is now in the editing suite for post production. 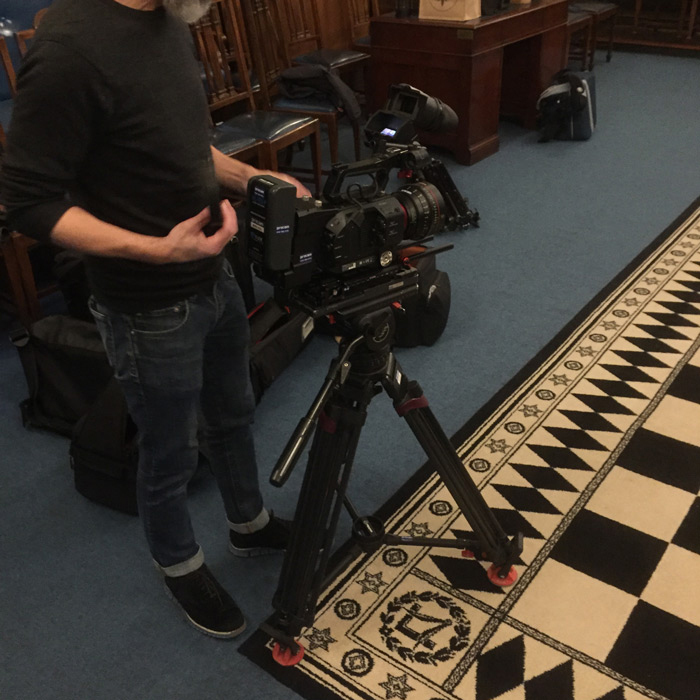 My thanks to everyone at the Wallasey Masonic Hall, Ian Dallinger for such a sterling performance, and my cameraman Nick Holden-Sim for his skill and expertise. 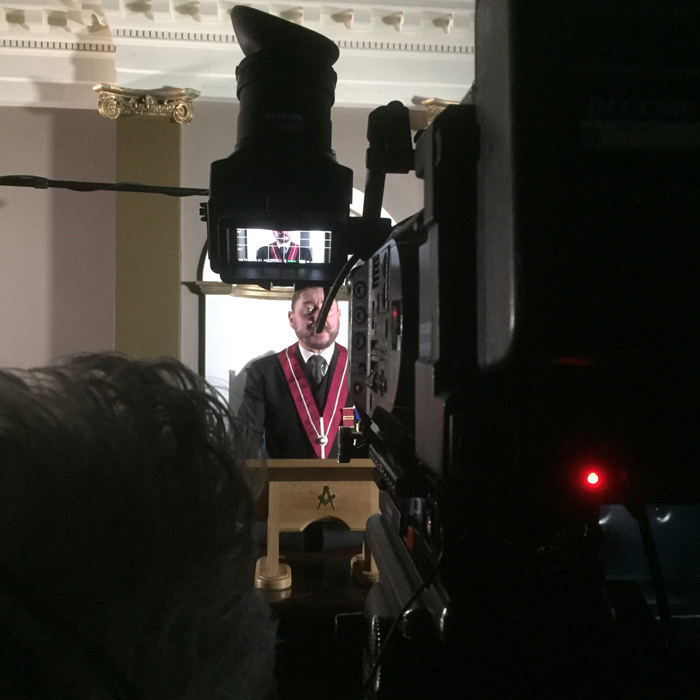 My thanks also to Matthew Frost for his additional prep work around the oration. 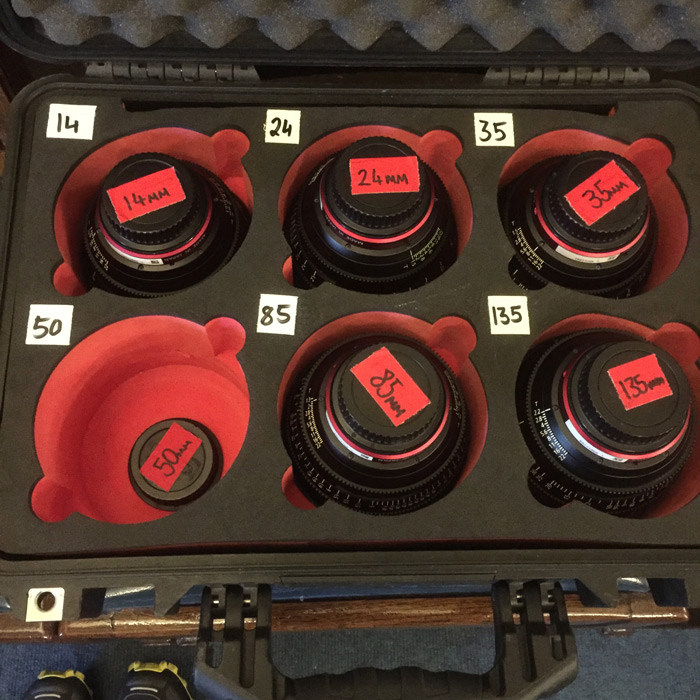 The film will premiere in 2019. 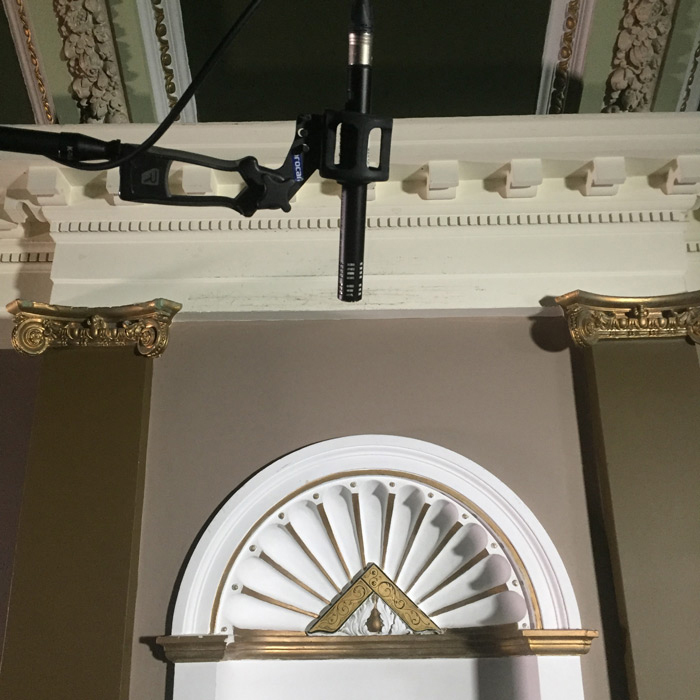 Requests to preview the film may be made by contacting the artist.